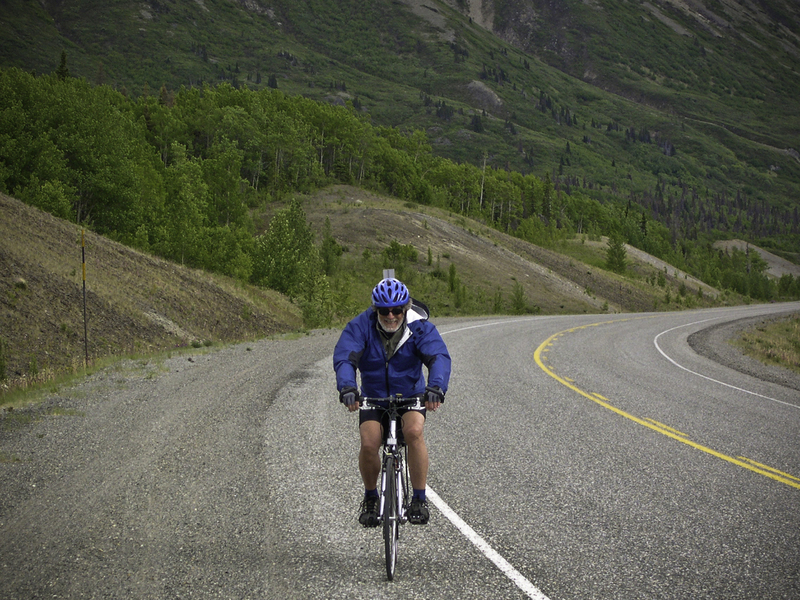 Explore the beauty of the Southern Yukon on a road bike! This tour begins with a dramatic, 90 minute train ride from Skagway to Fraser, BC. Following that, you'll pedal thirty miles through stunning scenery on a road bike. Cost: Starting at $229 per person, contact us for a quote for your group. 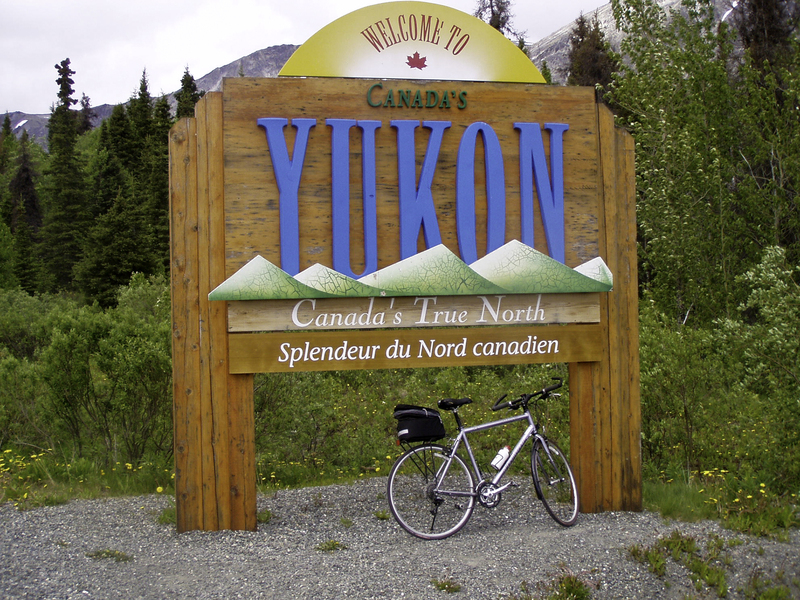 Explore the majestic beauty of the Canadian Yukon Territory on a road bike! The Yukon has long captured the mind of adventurers seeking their fortune in a land larger than California but home to only 30,000 people. 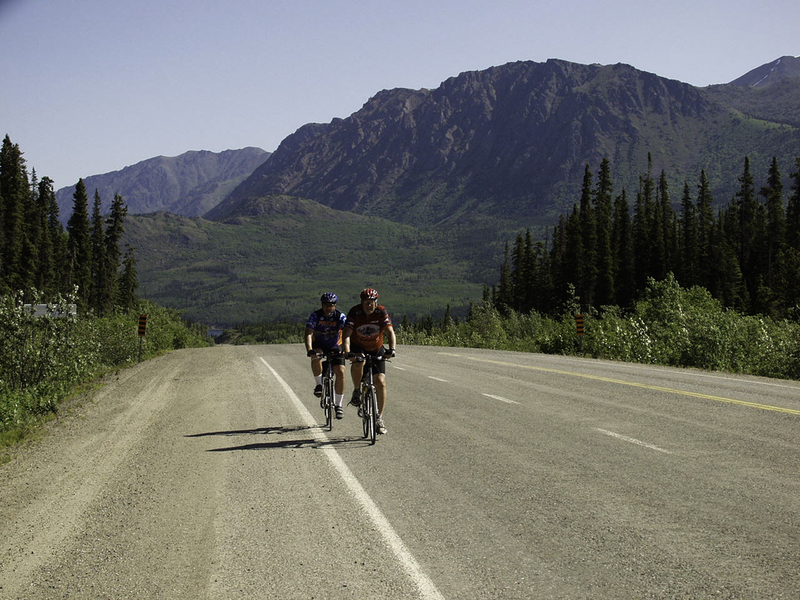 The scenic Klondike Highway serves as your byway through the rugged wilderness. Experience the magnificent headwater lakes of the Yukon River, an opportunity to spot wildlife, view relics of old mining boom towns, a Northern First Nations community and the remote solitude that has attracted visitors since the days of the Klondike Gold Rush. Your tour begins in the gateway to the Klondike town of Skagway on the historic White Pass and Yukon Railway. The 90 minute train ride takes you up and over the White Pass, meeting us in Fraser, BC. We'll take a quick van drive over to Log Cabin, a stop on the White Pass and Yukon Route Railway and the start of your ride. After a bike orientation and safety briefing you mount your road bike and begin your thirty mile ride north on the paved Klondike Road. The van is there for support and will stay with your group for the bike ride. 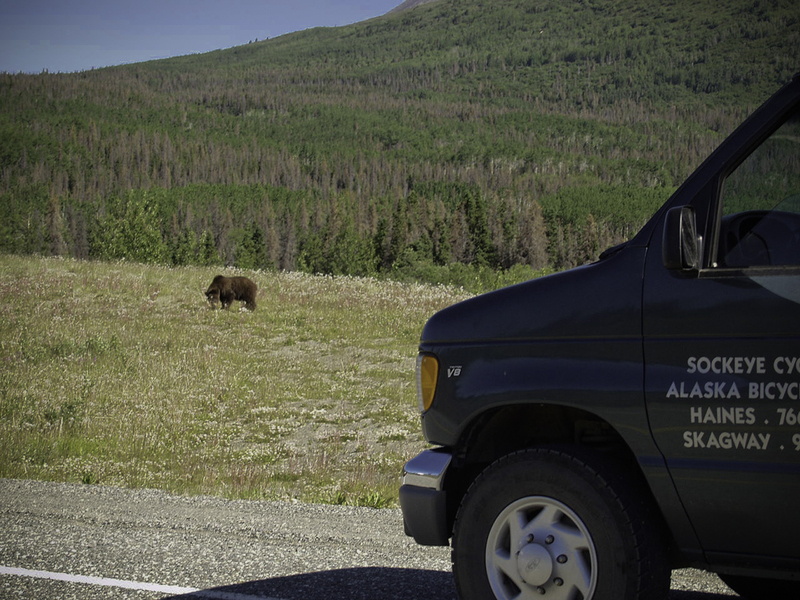 Frequent stops are available along the way for photos and sightseeing. Lunch is provided at the Conrad City campground at the end of the ride. 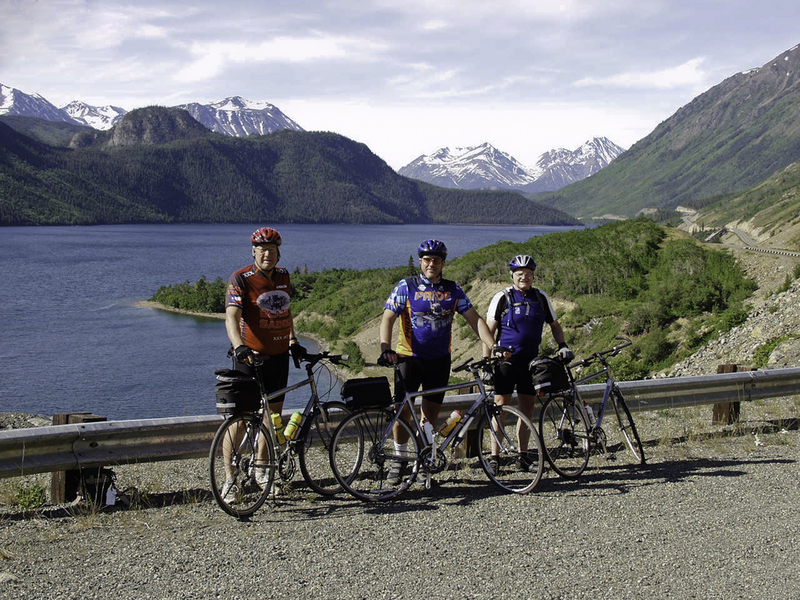 Relax on the drive back to Skagway as you retrace your exhilarating bike journey through the Yukon Territory! This is the ideal day trip for the avid cyclist and adventurer. 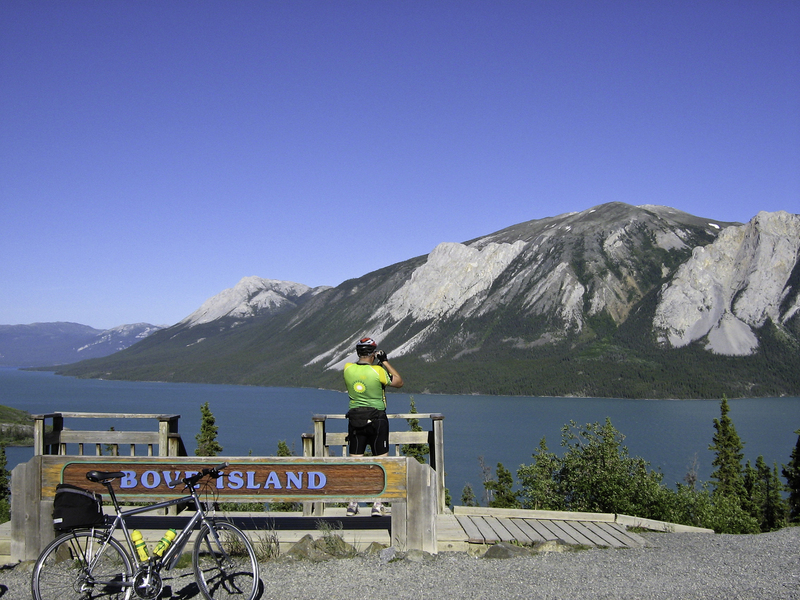 Tour the most spectacular scenery in the Skagway area by bicycle. Enjoy an intimate touring environment and small group. The tour has van support at all times. Notes: Passport and other necessary immigration documents are required for US and Canadian border crossings. Guests must be confident riding a bicycle with hand brakes on uneven terrain. We have SPD pedals, bring your cycling shoes. Helmet, rain/wind jacket, pant, and fleece gloves are provided. Minimum age is 14 and minimum height is 4' 6". Lunch and snacks are included on this tour. Distance may vary depending on the group.